The new fittest people in the world have been crowned. 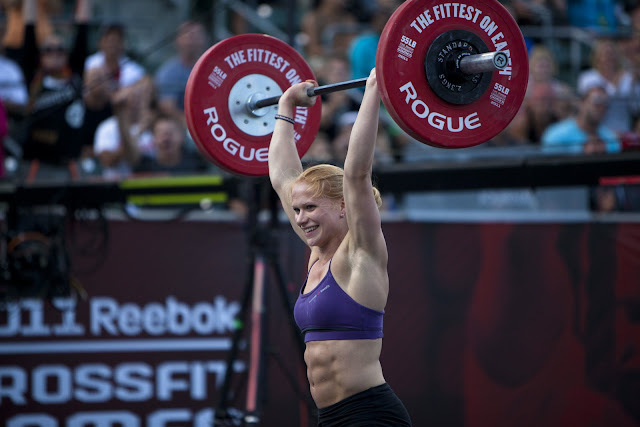 Rich Froning and Annie Thorisdottir. Ironically, last year, these two CrossFit competitors each came in second place to the previous champions Graham Holmberg and Kristan Clever. The Reebok CrossFit Games were bigger than ever this year, beginning with the first ever worldwide Open, and ending with a million dollars in prize money. This year only solidifies the fact that the CrossFit Games are the true test of the fittest on Earth. Be sure to check out the entire CrossFit Games for free on ESPN3.